Acknowledge their feelings– Even though their actions may be driving you over the wall, it is important that you acknowledge the feelings behind their actions and be empathetic. At the same time what you need to convey to the child is that the actions that the feelings have led to, are not acceptable. So the child needs to know that while being angry is acceptable, hitting others because of it, is not. It is important therefore to encourage conversation with the child once he is calmer to enable the child to explain what really led to the meltdown. Helping the kid tell his story will also help him make sense of it and deal with it better. Asking the child questions such as what happened when you saw no body around you? How did you feel? will help the child see things in perspective and eventually come to terms with his trauma. Explaining to the child that it is ok to experience these feelings and that they come and go is helpful. Early on, this will give the child the understanding that while we cannot control feelings, what we can control is our reaction to them. 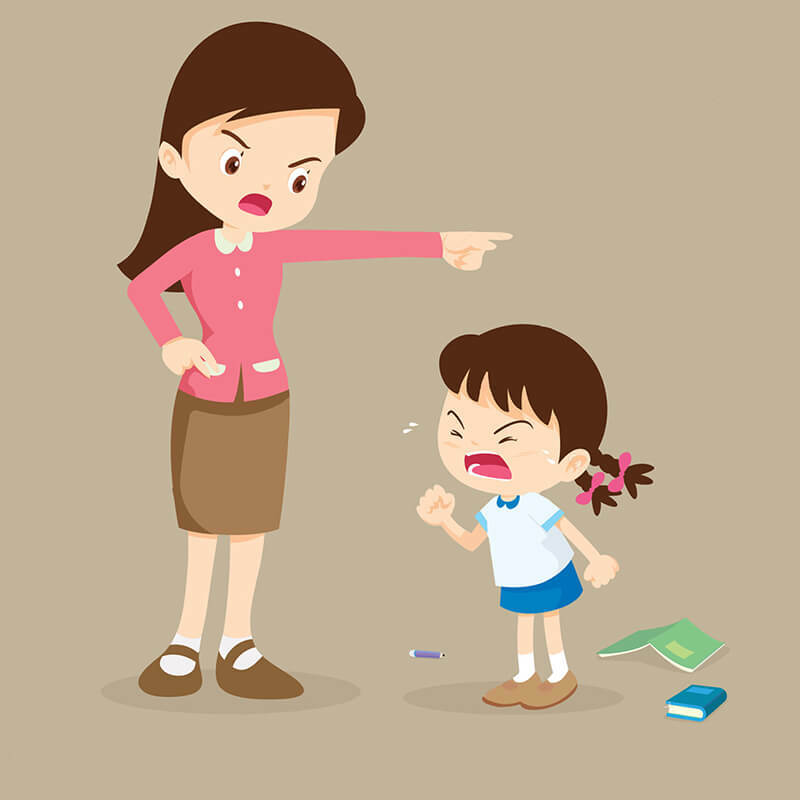 Model good behavior– To match the child’s tantrums with yours is to further reinforce the child’s behavior. If anything, it tells the child that it is ok to lose ones temper. Instead of yelling at the child therefore, if we behave in a calm manner we will be passing subliminal messages to the child that will stand him in good stead in later life. For this it is extremely important that as parents we have our own coping mechanism in place. So whether it is seeking a time out for our own selves or quick for a jog, we must do all we can to be able to control our own emotions. Fight the urge to punish– The one urge that is hard to resist is to punish a child in the throes of a tantrum. It is important to know that punishing or shaming the child does precious little to help the kid deal with their emotions. If anything, they start to associate the punishment meted out to them with their emotions and begin to repress them; a fact that can prove to be detrimental in later life. What children need therefore is for you to guide them in processing the emotion, instead of shaming them because of it. Do not talk children out of their feelings– The first step in coping with feelings is to acknowledge them. For starters, therefore, increase the child’s emotional vocabulary. Ensure that he can put a name to the emotion that he is feeling. You could use a number of games to teach the child the names of a host of emotions. Also, giving examples of phrases the child can use in a situation. For example if he isn’t getting a turn on the swing in the park, he should be encouraged to say that “ I have been waiting for the swing for a long time, could I have a turn” instead of seething with anger. Talking to the child about your own emotions also helps in appreciating them. It is therefore a good idea to tell them that you are happy today because the sun is out or that your pet is sick and that is making you sad. Similarly talking about how others feel in different situations also help the child develop a sense of empathy. 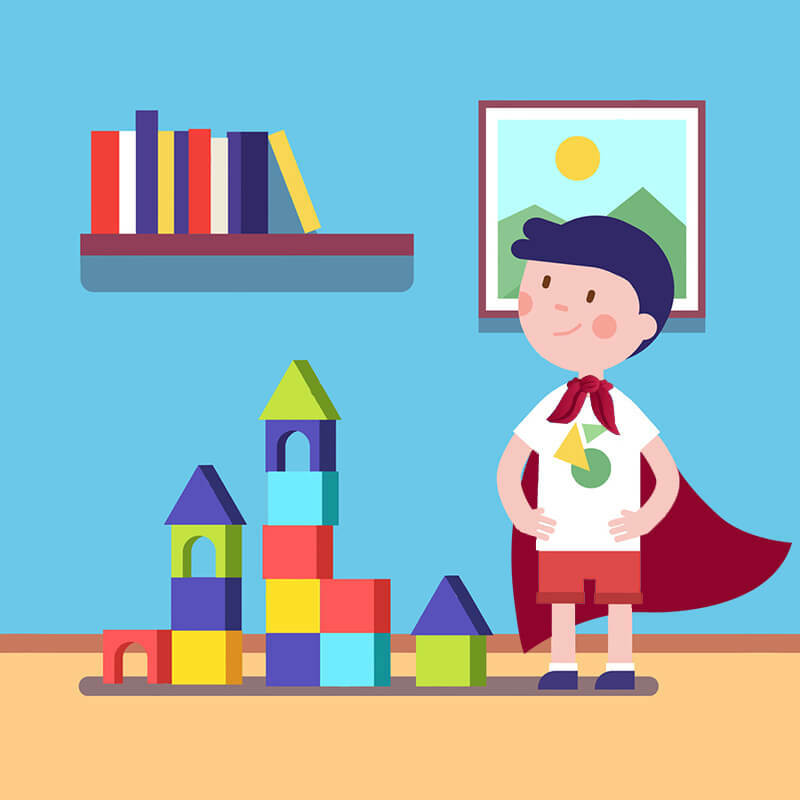 Asking questions about why a character is feeling a certain way when reading a story to the child, all go in towards developing the child’s emotional intelligence. On the contrary telling the child not to cry when he is sad or worse still that brave children do not cry, is to discredit the emotions that the child is feeling. Remember that unexpressed emotions can lead to pent up aggression or anxiousness and depression. Instead, respect your child’s feelings by listening to him that allows the child to feel that you care for his wellbeing. Arm them with coping tools– It is extremely important that you give the child a whole repertoire of coping tools that he can bank upon. So whether it is teaching him the turtle technique according to which he can find a quiet place to deal with his anger or telling him to stop, think and choose before reacting, there is a lot you can do. Using art or writing can also be effective coping tools. If you know that the child is anxious about starting a new school for example, it may help to take him for a visit to the school prior to his joining to allay his fears. Explore solutions as a team– Help children think through plausible solutions. In fact try and create situations where the child does not have to listen to “ Don’t” or “No” repeatedly. Doing chores such as picking up toys together or finding other ways to make tasks fun also come in handy develop a bond with the child. Above all, do not forget to be a cheerleader for the child when he or she is problem solving. In fact being specific about what the child did right can make it a great coachable moment for you. Above everything remember that children’s emotional development is a function of their own relationship with their parents and caretakers. 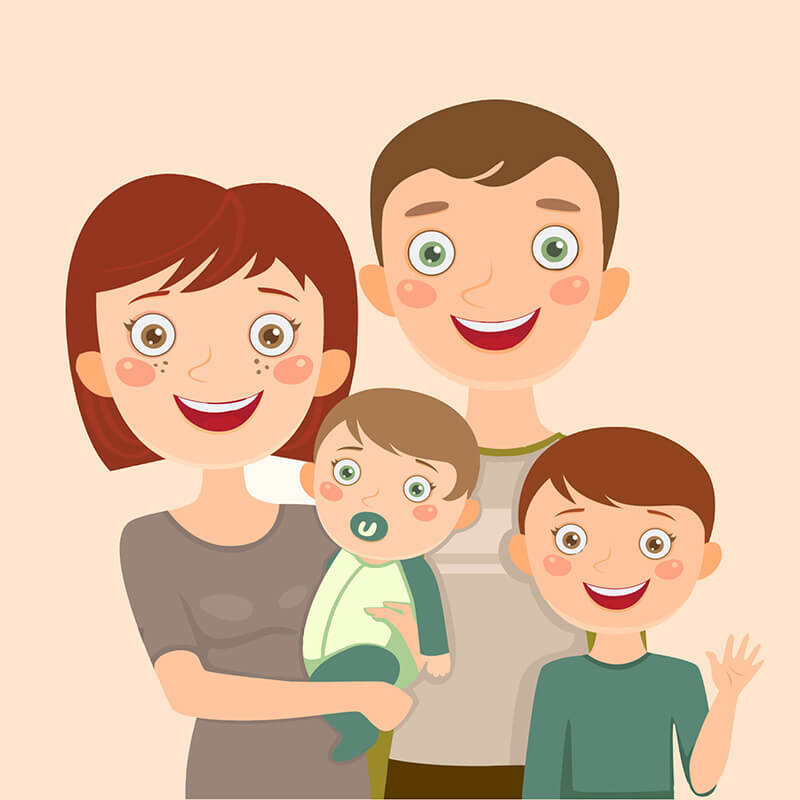 Keeping the emotional climate of the home calm and also predictable goes a long way in offering children a sense of security, which in turn keeps the child emotionally grounded. Remember also not to look at tantrums or a display of emotions as a sign of bad parenting. Expecting young children to remain calm all the time is a sure fire formula for stress. Shift the focus from a bad behaviour that needs to change to a skill that they need to learn and you will soon feel as empowered to teach the child as the child will be to learn. Soon you will begin to see the display of emotions from being a problem to becoming an opportunity to instill valuable coping skills in the child!